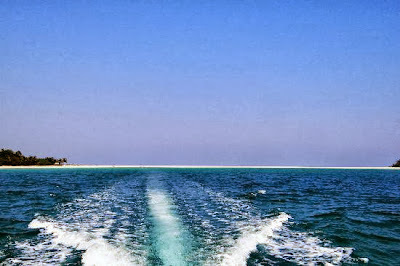 "The beauty of the planet Earth cannot be described in mere words" In the variety of serene and beautiful landscapes, there lies two secluded islands far away from the hustle bustle of the city and connected to each other by a thin strip of sandbar, that’s Ross & Smith island for you. The island pair stands as a silent reminder of ‘Beauty in Contentedness’. They definitely present and shows us new world which is far away from the humdrum of the city life. Situated in the North Andaman, in the island named Diglipur, which is known for the lush green tropical forests 290 kms from Port Blair. 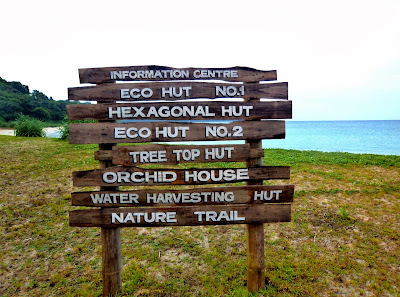 It is about 20 mins boat ride from the Aerial Bay jetty at Diglipur to reach the Ross and Smith Islands also known as the "Twin Islands"
Everything from traveling to spending time on the islands have an exclusive feel to it. There is a Marine Sanctuary on the island which makes it an ideal place for spotting beautiful coral reefs and colorful species from the underwater. The beach is surrounded by tropical forests and is a preferred place for trekking and trail hiking by many tourists. One can also opt for activities like Scuba Diving & Snorkeling. And the clear blue waters add a touch of cleanliness and to the whole experience. 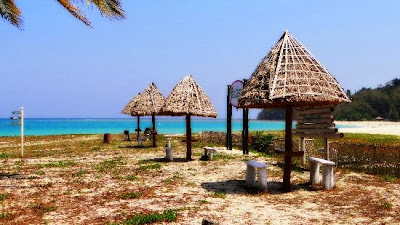 The beach is seldom crowded and many a times tourists find the whole island to themselves alone! The Ross island is the virgin island bordered by a tropical forest. If you are lucky you can spot some wild elephants. Smith island offers a similar experience, the purity and view which these twin islands offer is breath taking. The specialty of these islands is that you can simply walk from one island to the other. The clean, peaceful, serene and spell binding beauty of the silky sand strip/sand bar and the crystal clear ocean water will definitely take your breath away. If you are lucky, there would be low tide and you can walk from one to the other island and if its high tide, you would be able to even see the bewitching sandbar that separates the twin islands. Furthermore, Ross & Smith islands are home to the Olive Ridley turtles which means, being the right place at the right time, one can even witness the turtle nesting! Occasionally, wild elephants from the adjacent forests may be spotted on the islands. The Smith island has a small village with about 60 families and accommodation is offered by the Directorate of Tourism. During peak season night stays are not advisable as there might be accommodation scarcity. 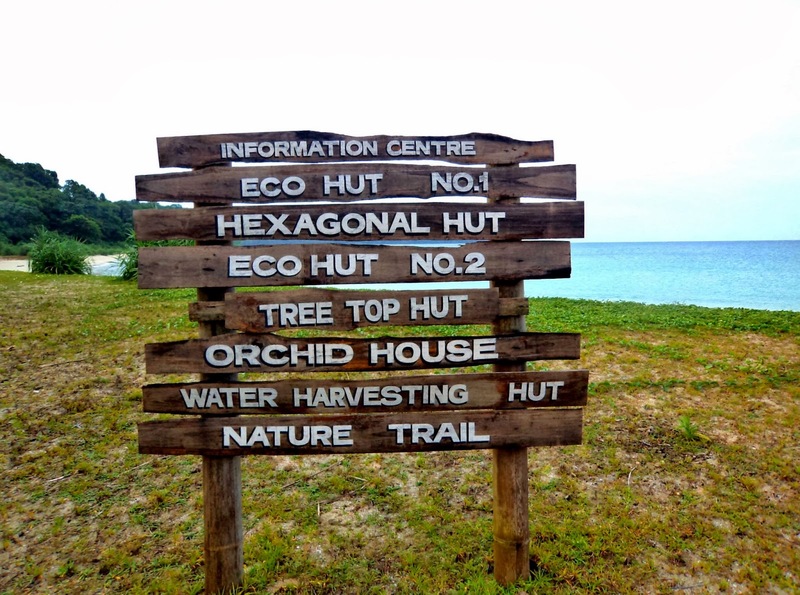 It is to be noted that Ross & Smith Islands cannot be visited without prior permission from the Forest Office at Diglipur (opposite the Jetty). The permission costs Rs 50 for Indian tourists and Rs 500 for foreign tourists and can be obtained on all days (except Sunday) between 6am to 2pm. 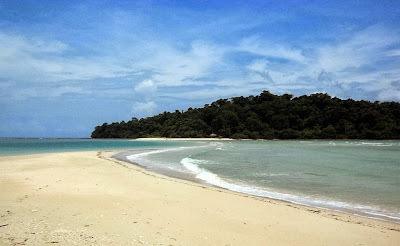 The twin islands can be reached from Diglipur. No public boats are available. A speed boat can be hired which will cost Rs 1000 at the maximum. The ride would take around 25 mins from the Ariel Bay Jetty in Digilipur. Even while travelling directly from Port Blair, one will have to first halt at Diglipur and then hire a boat to the islands. Author's Note :- It’s impossible to weave the beauty of these islands through a language or photographs or motion pictures.